Why Payroll Insights HRIS is integral for IT & software Company? In the ever-changing world in which we all live, new and improved technologies are continually being developed. These are highly in demand due to their potential of improving the organizational effectiveness. Human Resource Information Systems are a proved means of actually changing the fundamental structure of the workplace and daily performing of tasks. From its inception, HRIS has served different IT & Software companies in an effective manner and has computerized the entire database for storing records for a long period of time. It is capable of handling most complex yet routine repetitive tasks of IT Companies that come under Human Resources. As we know, IT and Software companies have emerged as a vital component for running a business across the globe. It empowers businesses and keeps them abreast with the latest technology. Being a complex working sector, IT and Software organizations requires hiring of some of the most knowledgeable and skilled workforces. Therefore, they are also in constant demand for proper training of already hired talent at regular intervals to deal with market competition. 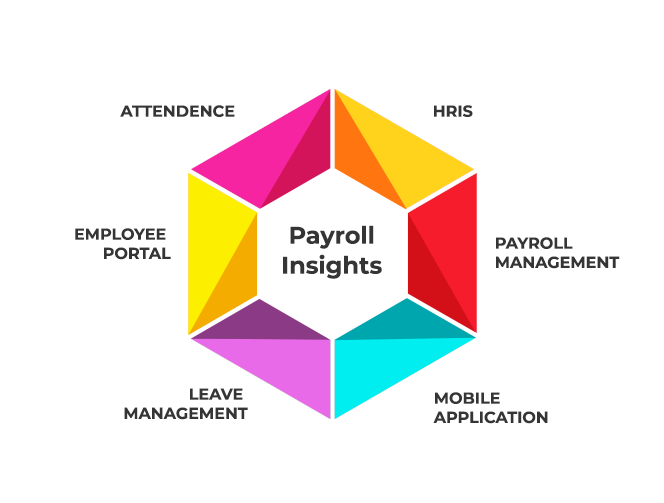 Payroll Insights HRIS has improved the efficiency, and has saved both time & space of HR tasks and geared them towards other important tasks that are equally important for the success of any organization. The Payroll Insights HR suite is designed with a flexible model that can be easily fit in diverse requirements of IT and Software companies. Also, it can be easily customized as per their requirement. Further, if you want to add-on or delete any of its features, it can be done easily without any hassle. 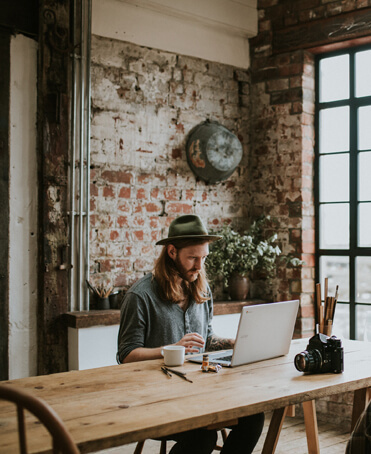 With the comprehensive outlook of Payroll Insights HR and payroll, one can keep the entire records of each employee’ on a single platform that allows keeping a check on their constant progress over a period of years and so. This software can be considered dynamic in that it addresses the strategic and tactical challenges of IT & Software companies in a systemized manner. It can help in creating effective rosters that can fulfill the changing needs of the company and can save overtime costs. One can easily keep a single view on entire organization with the help of real-time data on employees, their performance and compensation made for informed decisions. Proper tracking and updating the attendance of employees’ in particular working hours and can stringently update it with HR and Payroll simultaneously.